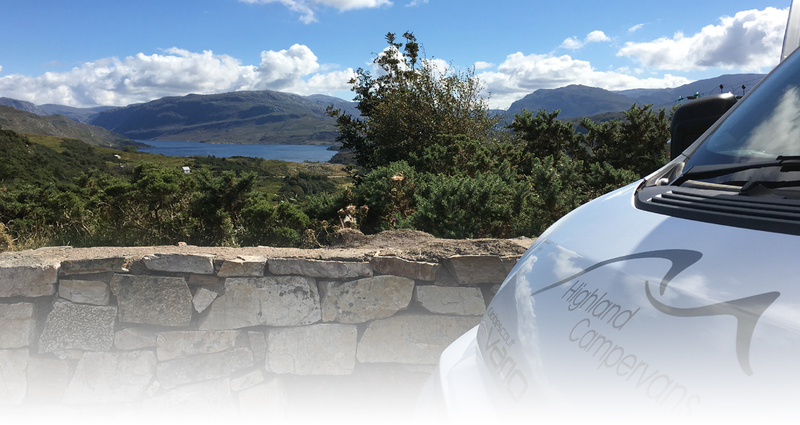 Highland Campervans technicians can carry out annual habitation servicing to the living areas on campervans, motorhomes and caravans. The habitation servicing includes checks on gas, electric and water systems, as well as checks on appliances (fridges, cookers and heaters), safety equipment and ventilation. 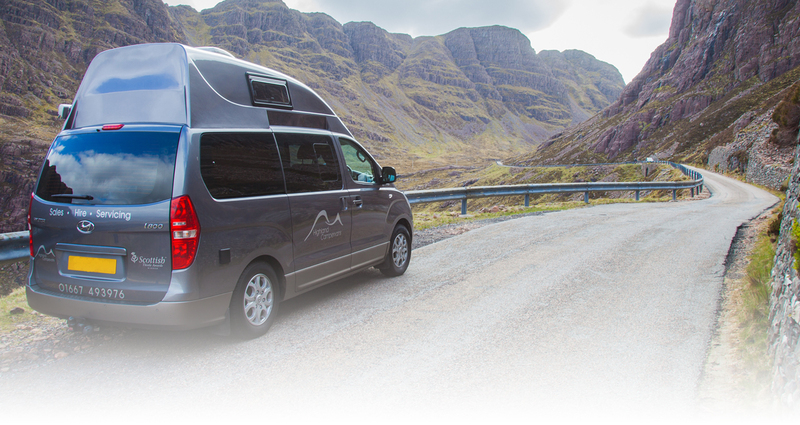 As part of the motorhome and caravan servicing we also undertake a damp inspection to check for any signs of water ingress. Our customers receive a comprehensive report following a habitation service which outlines all of the checks undertaken as well as any other problems that our technician might have identified. For customers who prefer to have specific servicing work done out with the annual habitation service then our technicians can look at single or multiple appliances depending on your requirements. In addition, we provide a damp check for customers who are concerned that they may have issues with water ingress. Our servicing costs are based on menu pricing – if you would like a quote for any of the above then please telephone 01667 493976.